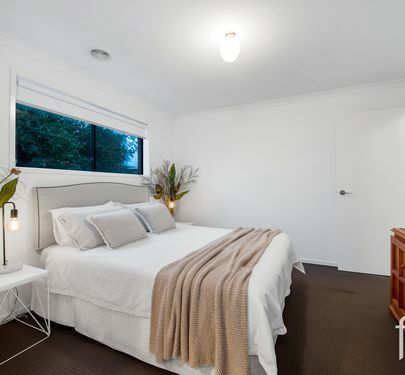 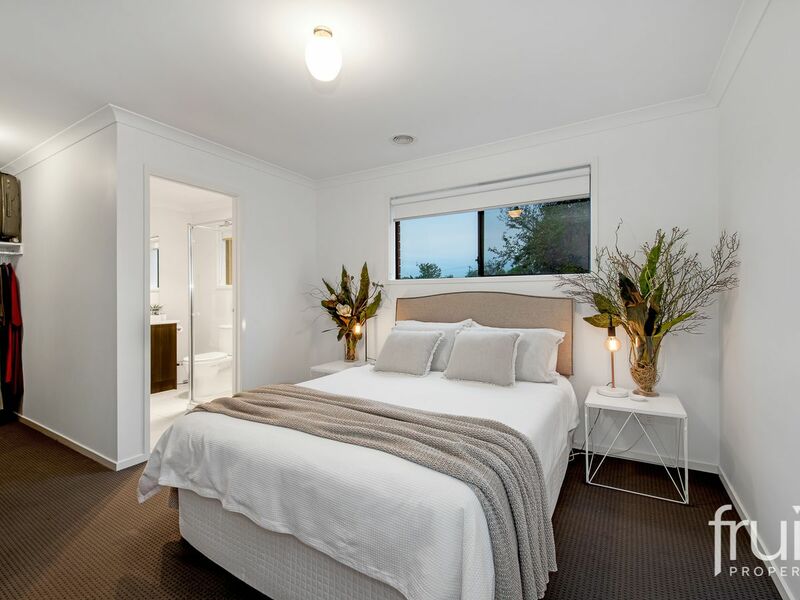 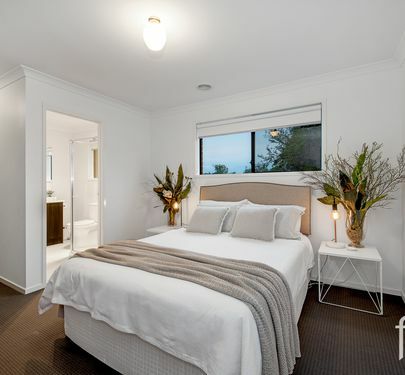 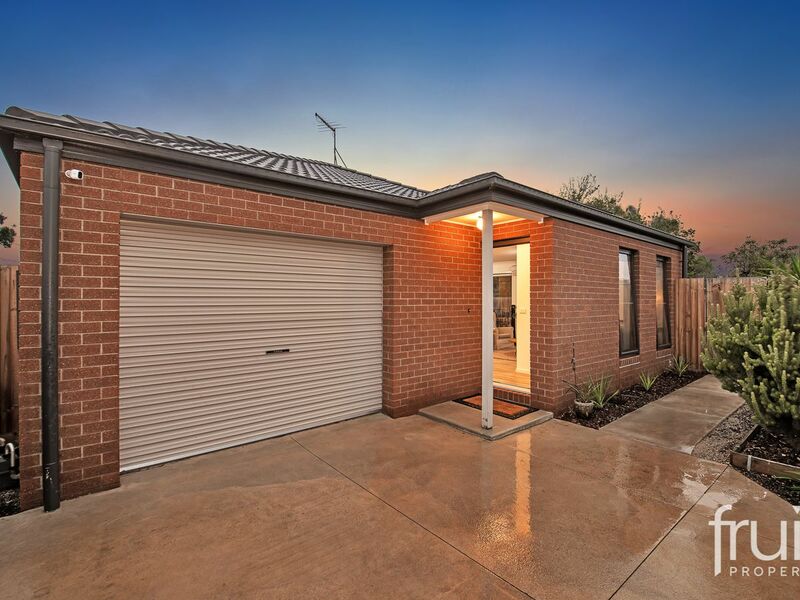 A modern & contemporary designed 3 bedroom home on separate title. 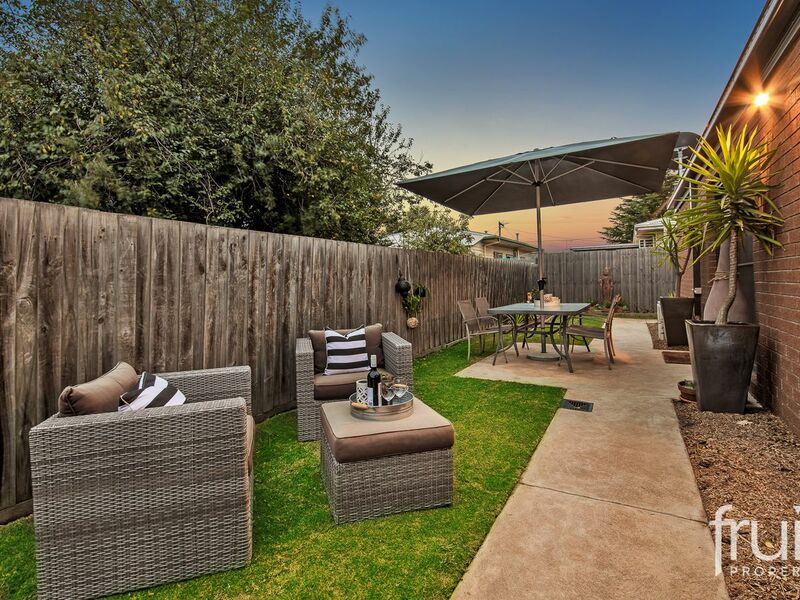 A modern & contemporary designed 3 bedroom home with its own title, located in a private and secure location. 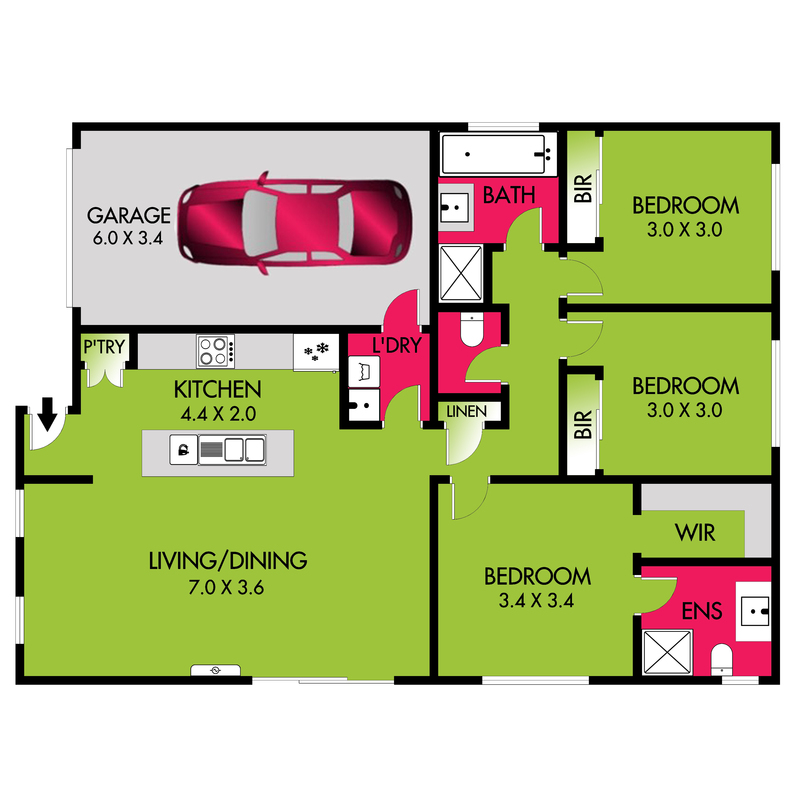 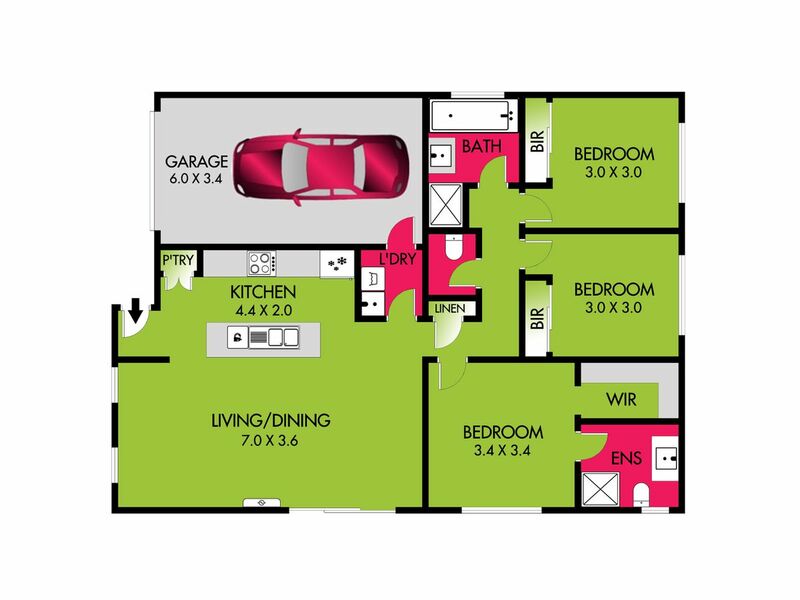 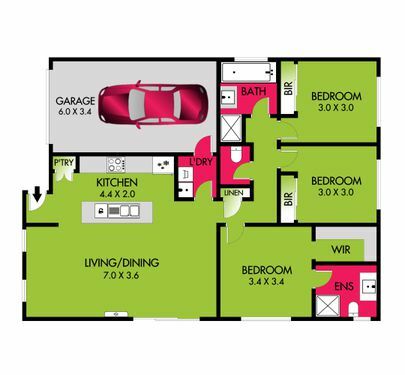 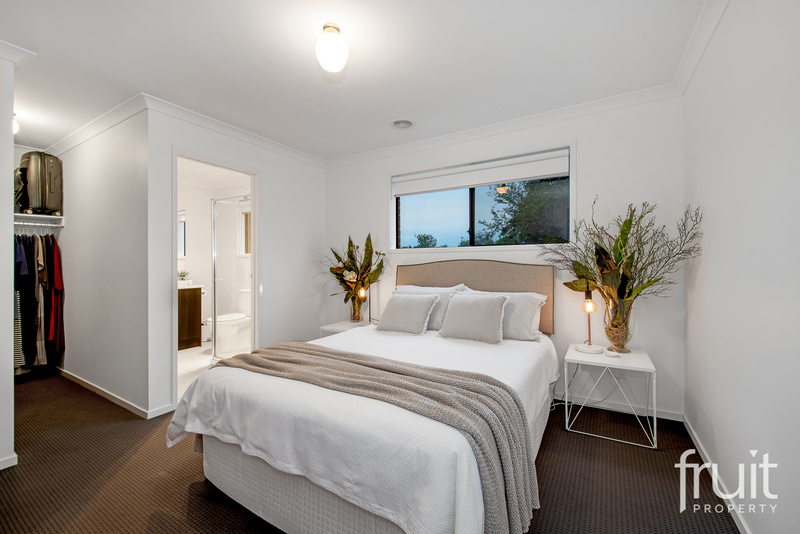 Built in 2016, the floor plan highlights a Master bedroom with En-suite & walk in robes, a central bathroom, an open plan kitchen with meals & lounge with access to the private court yard via sliding doors. 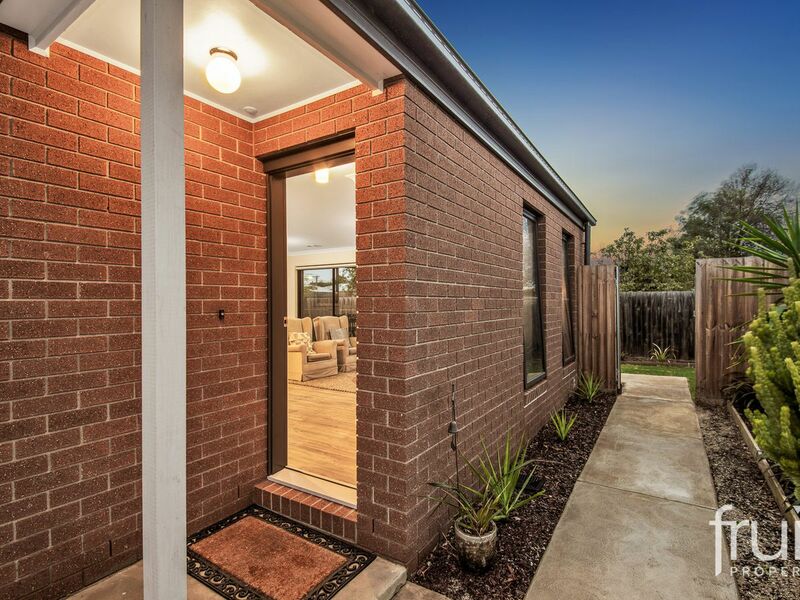 Added features include, floor boards, tiled wet areas with quality carpets in all bedrooms, low maintenance landscaped gardens & a lock up garage with internal access. 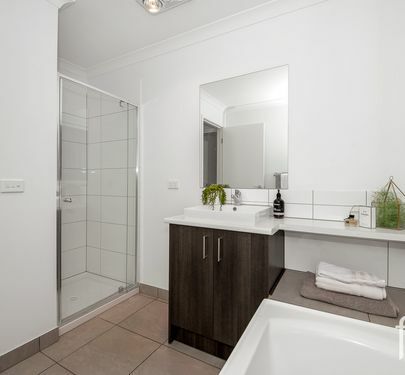 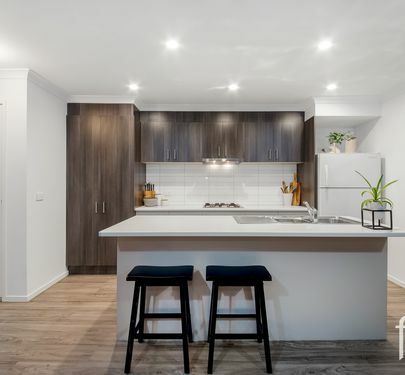 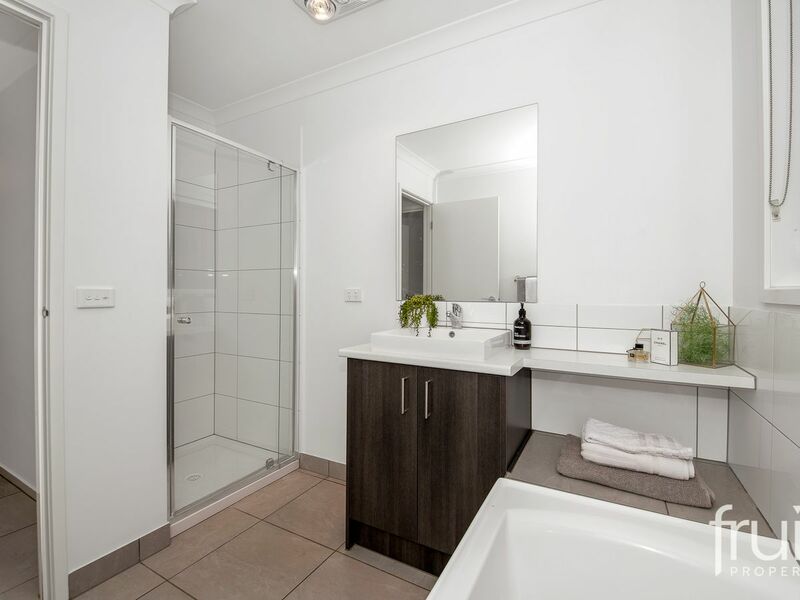 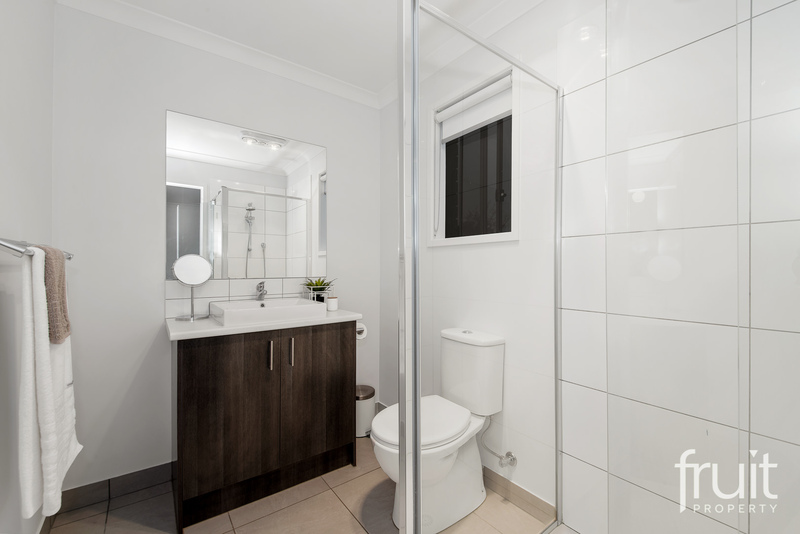 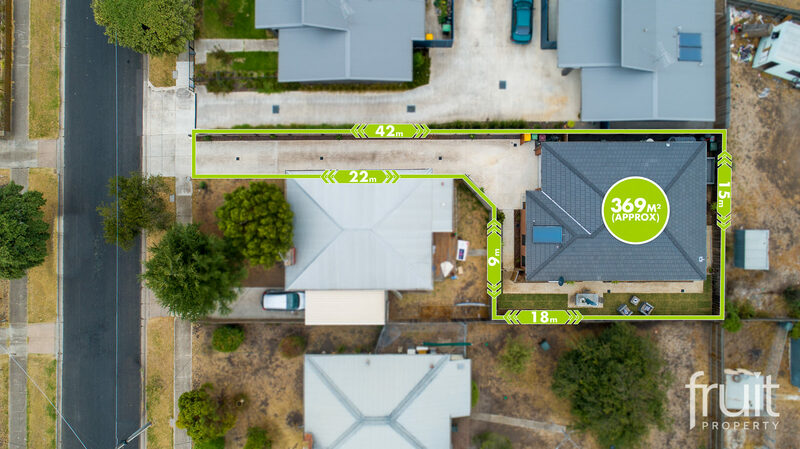 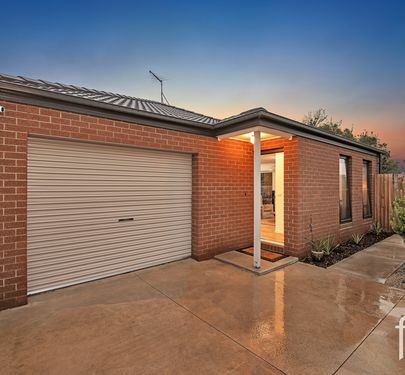 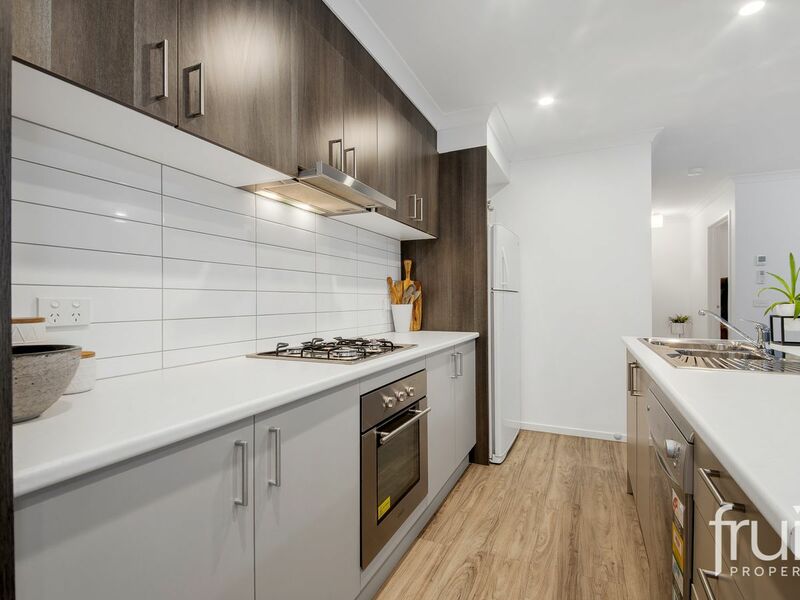 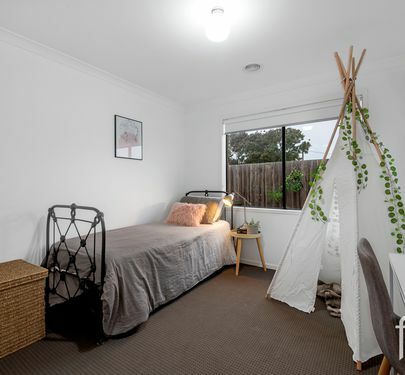 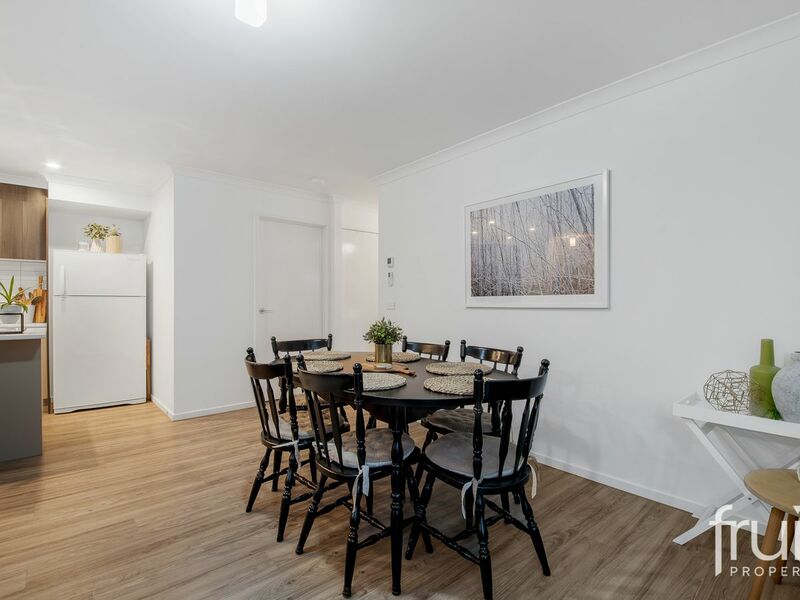 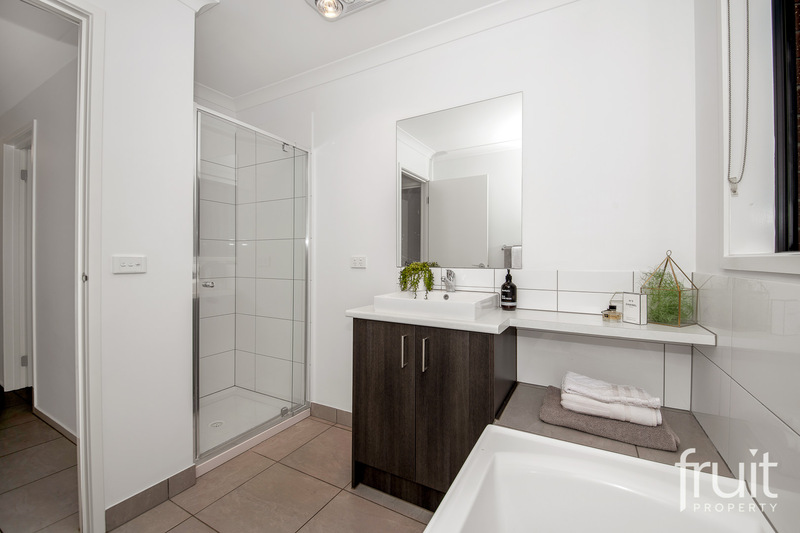 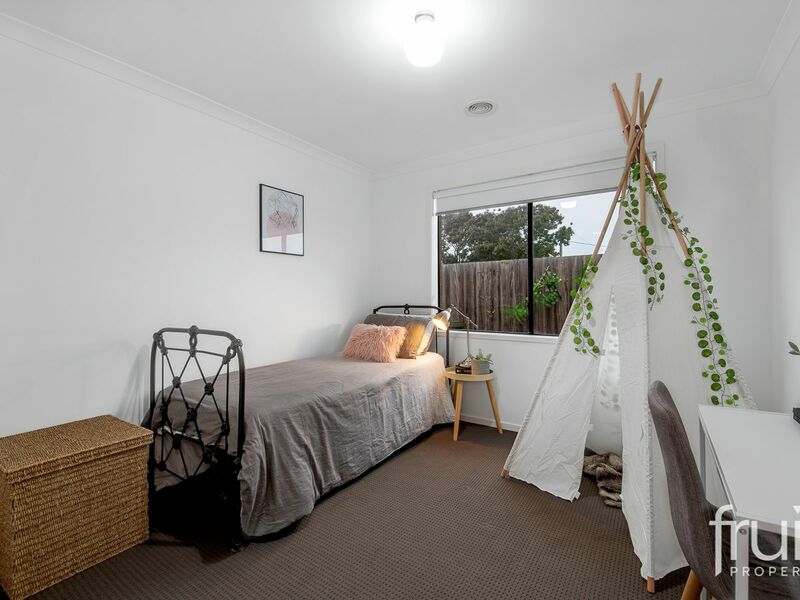 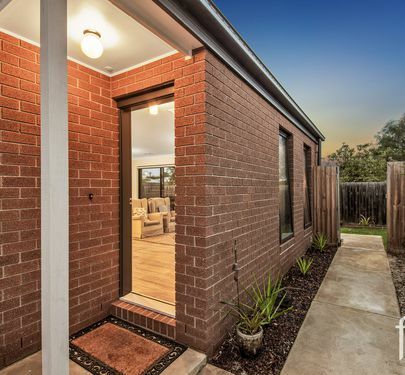 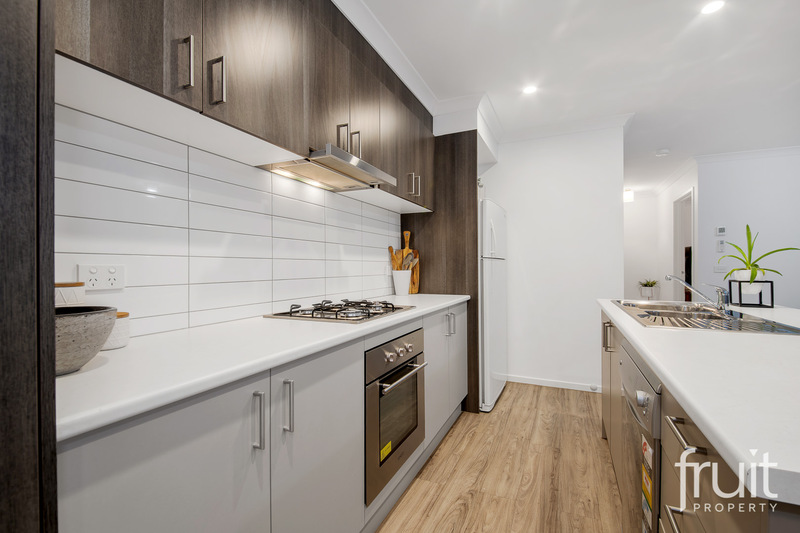 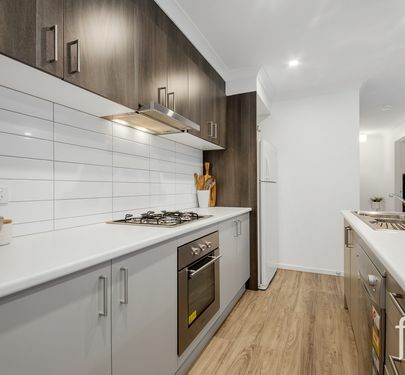 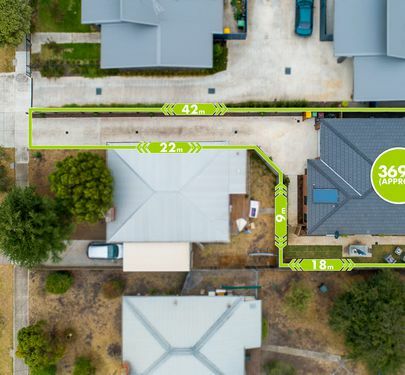 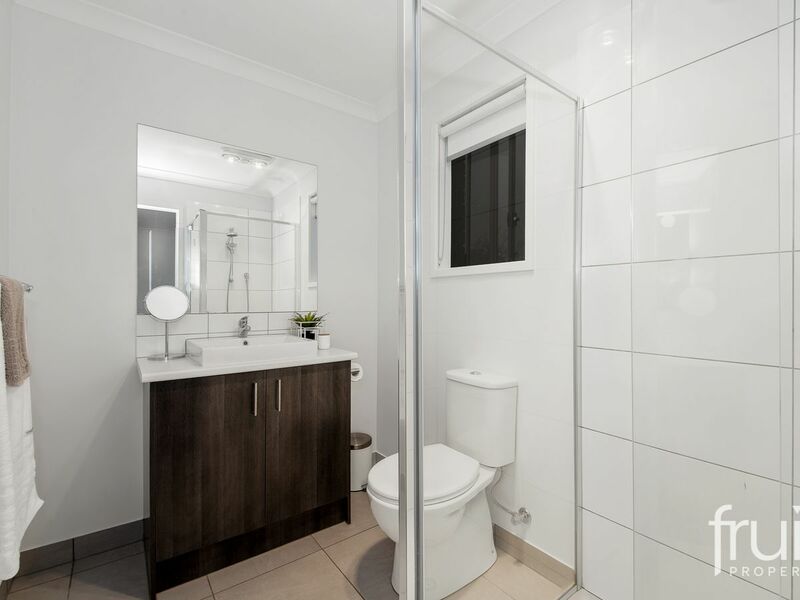 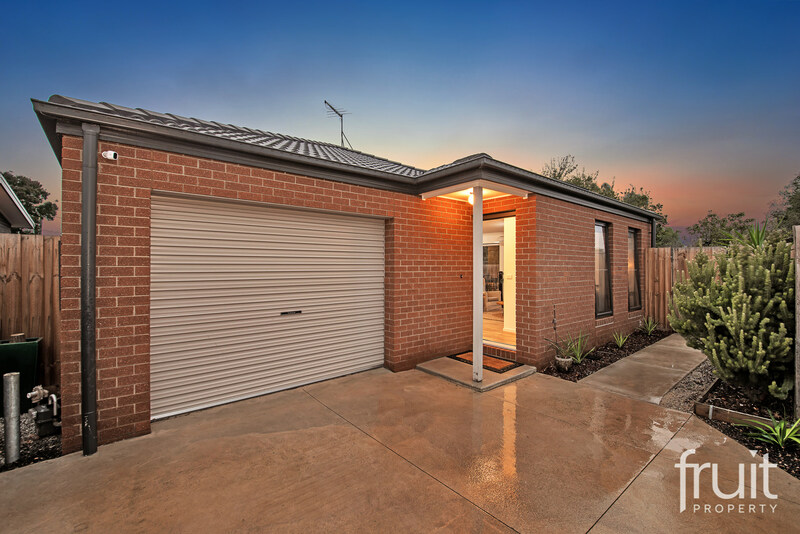 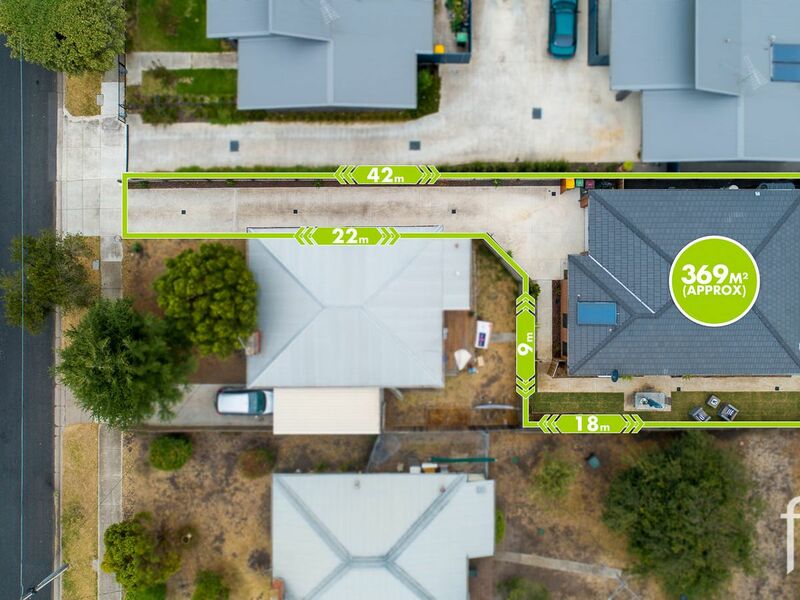 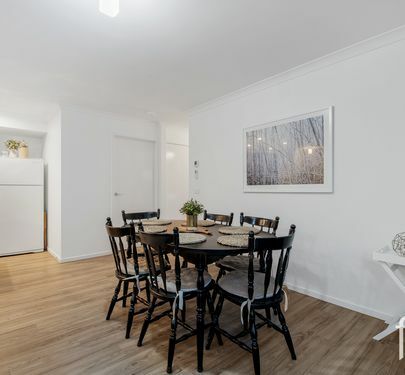 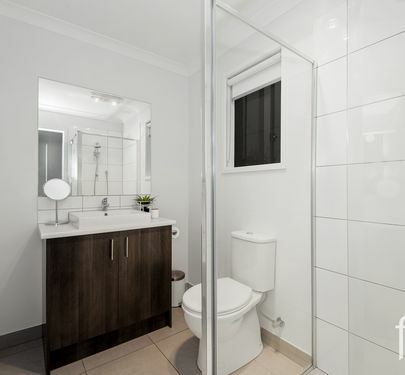 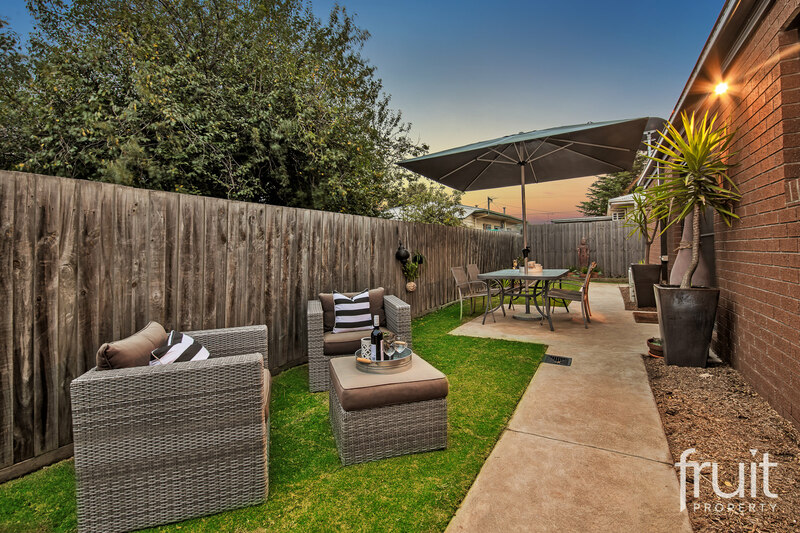 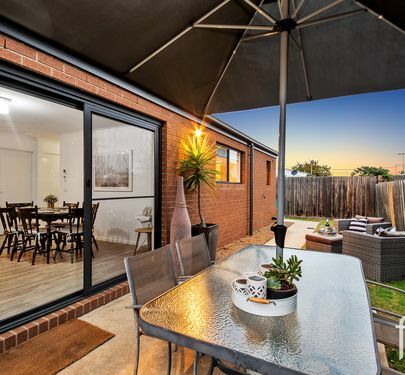 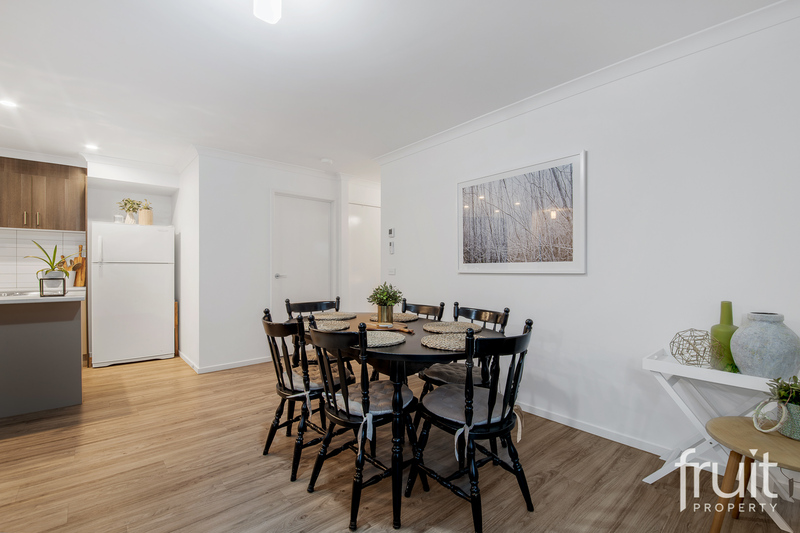 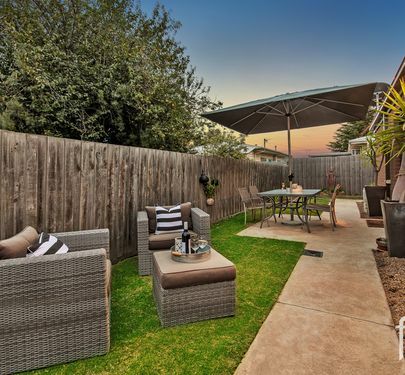 Presented extremely neat & tidy this stunning home will appeal to first home buyers, investors or purchasers looking to downsize from a large property. 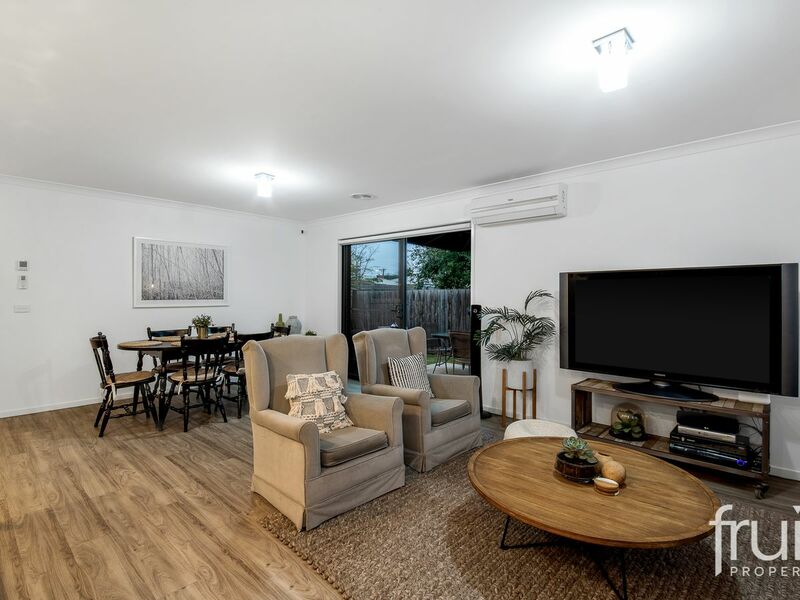 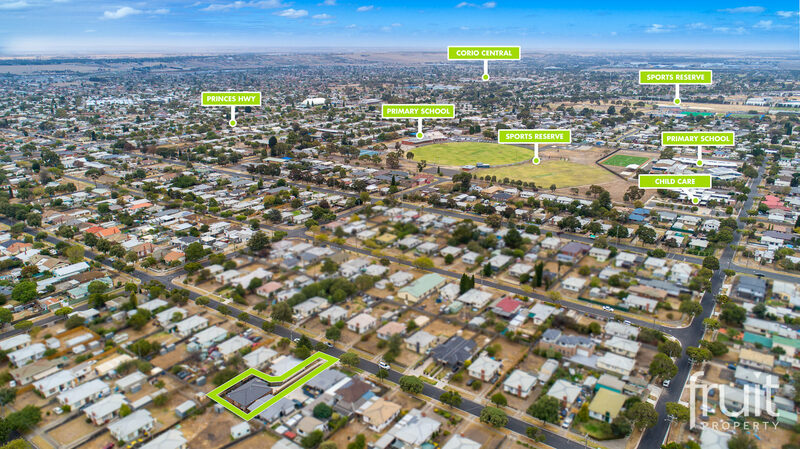 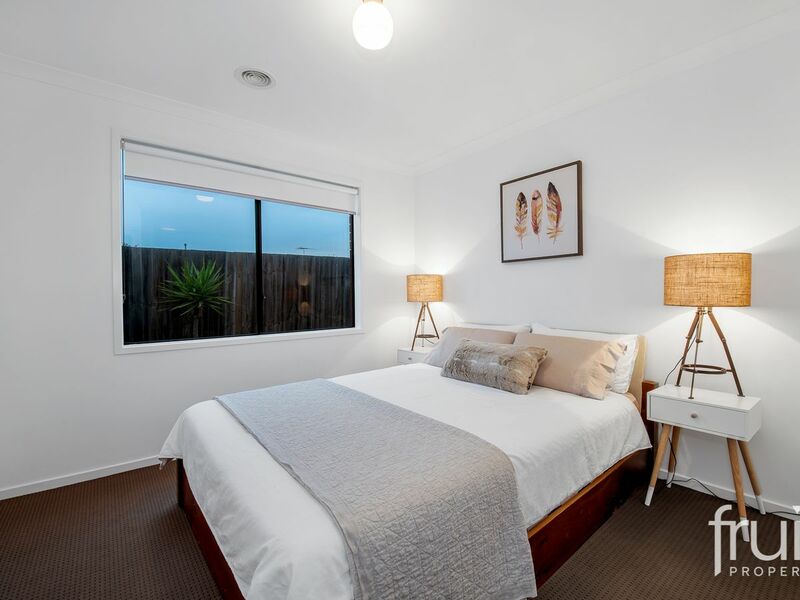 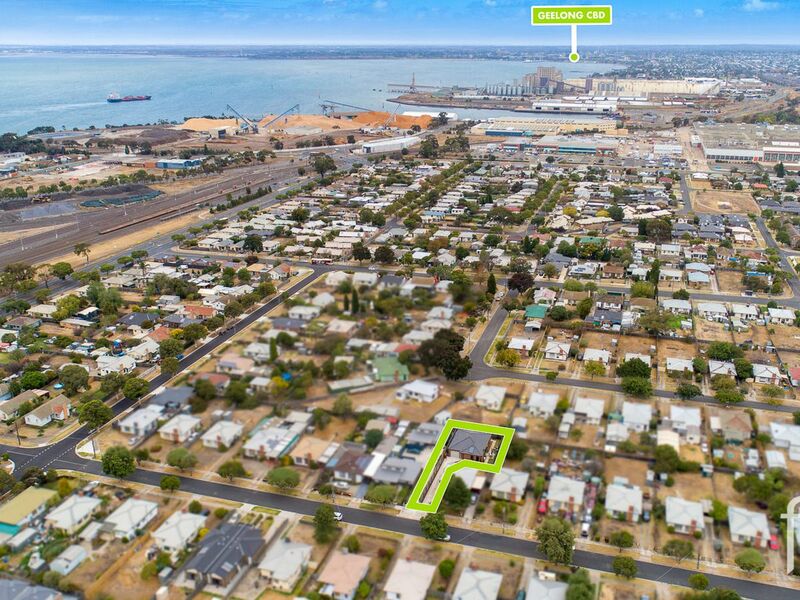 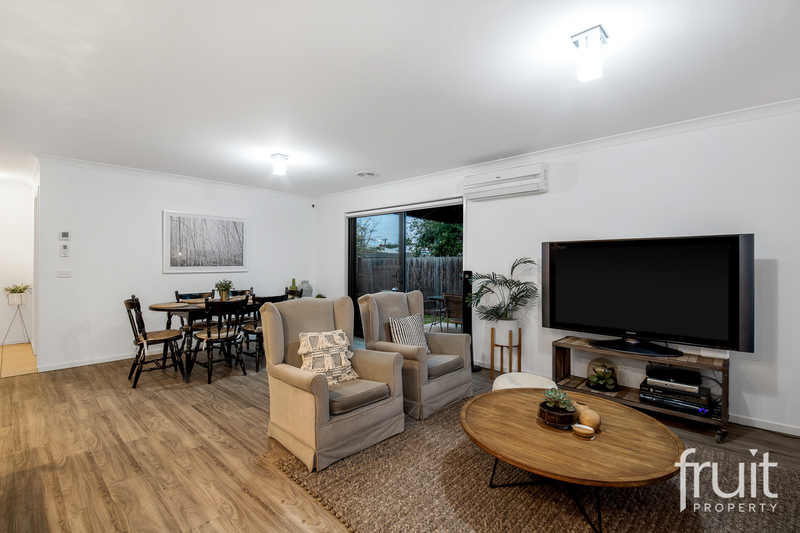 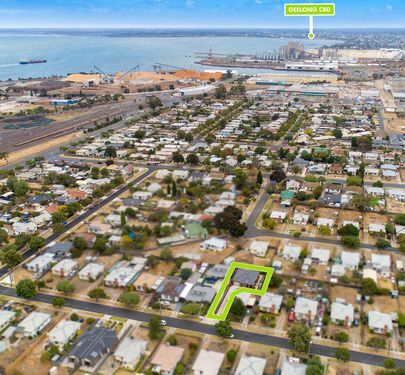 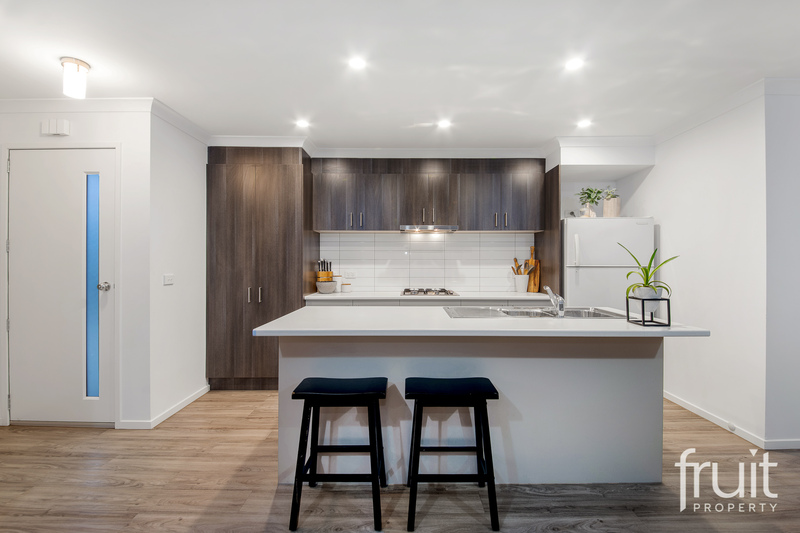 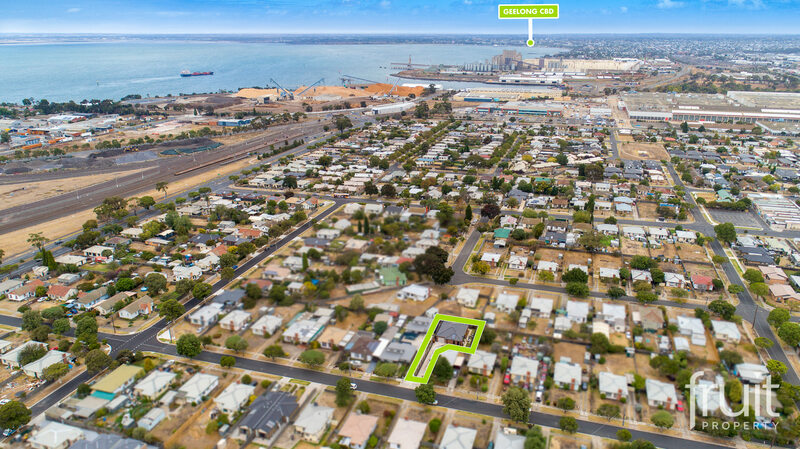 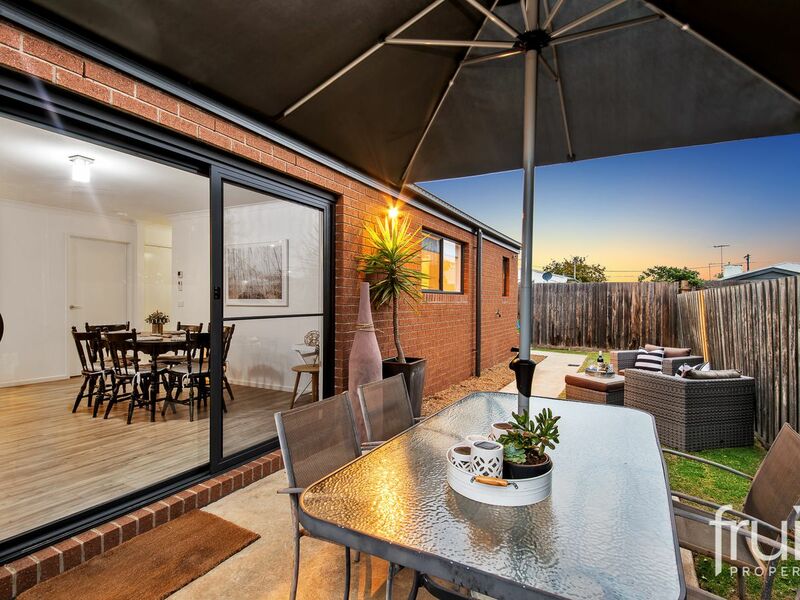 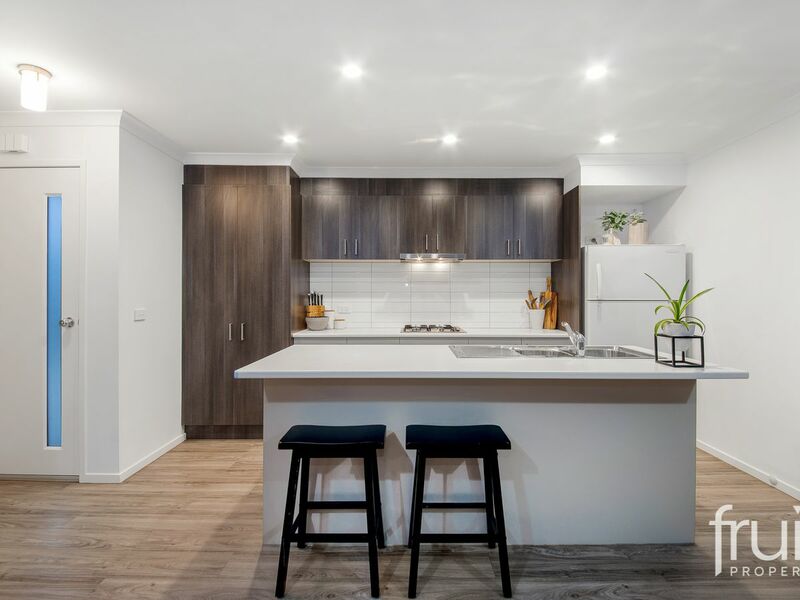 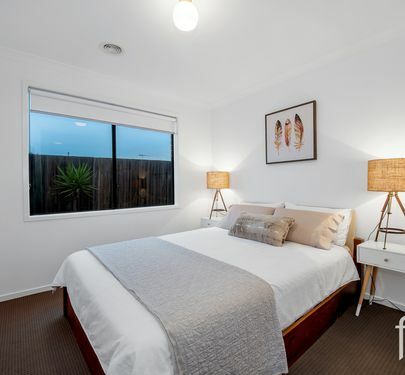 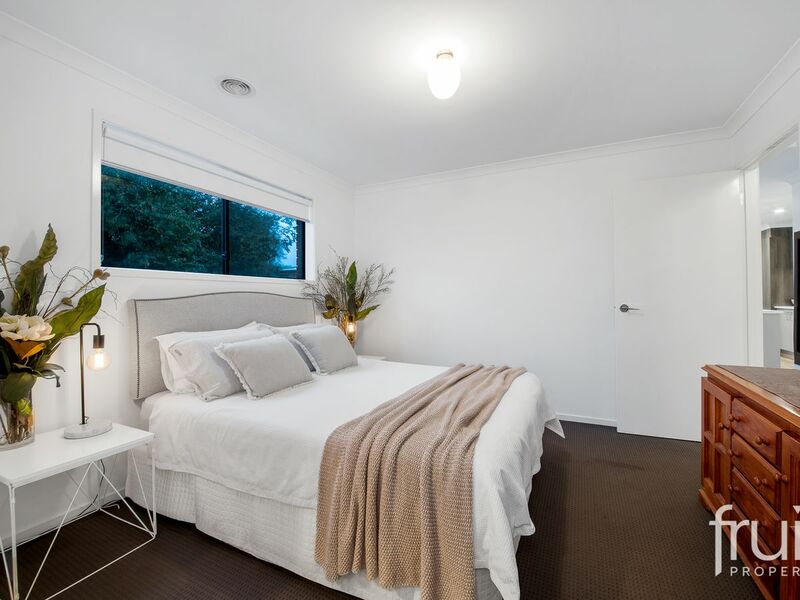 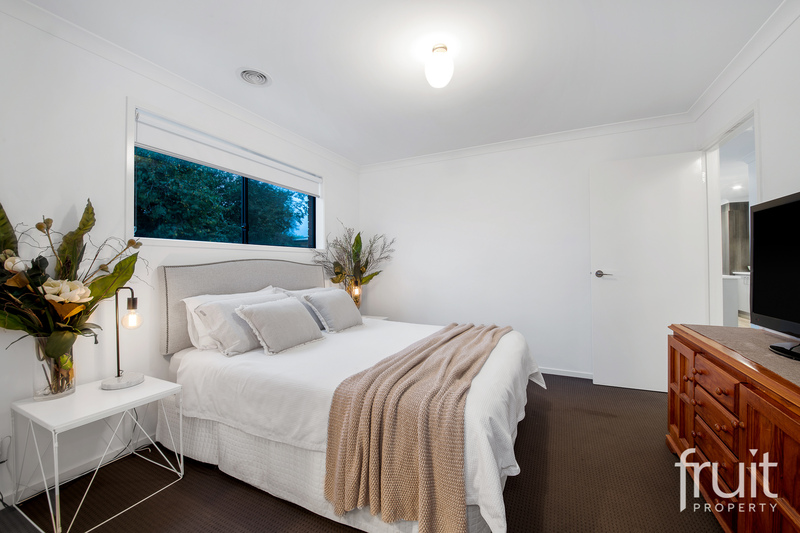 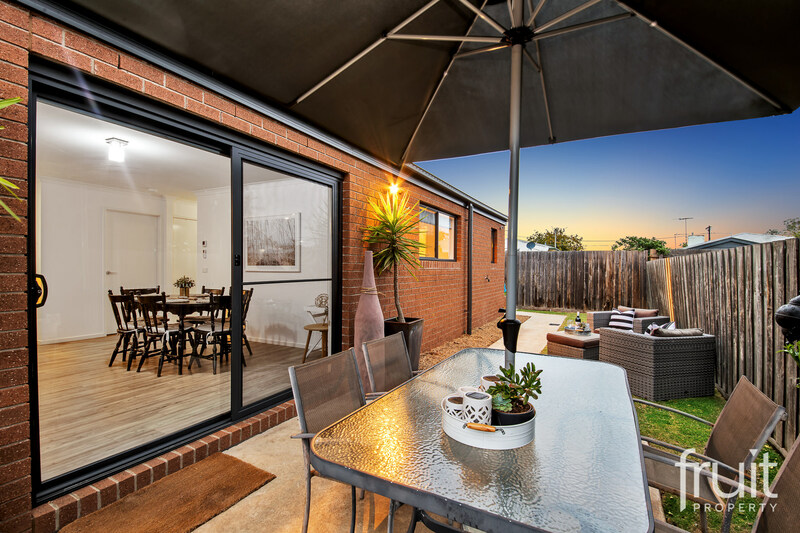 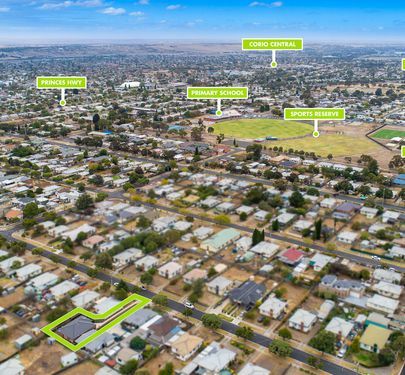 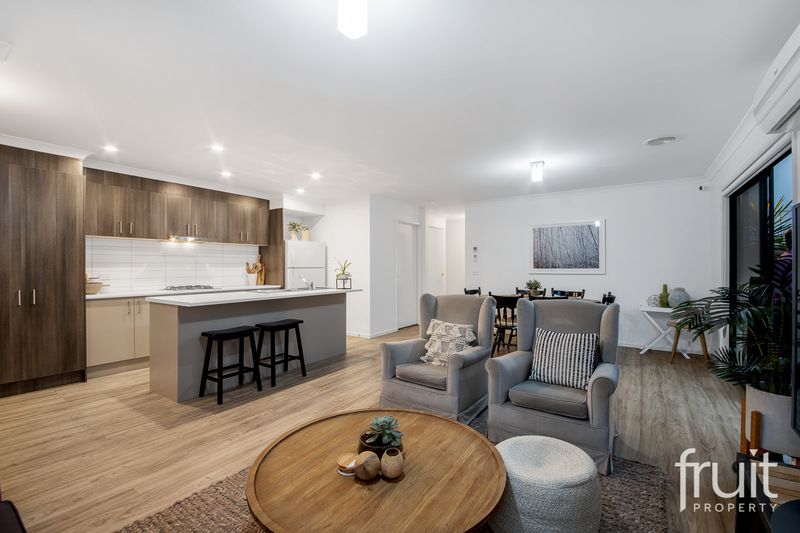 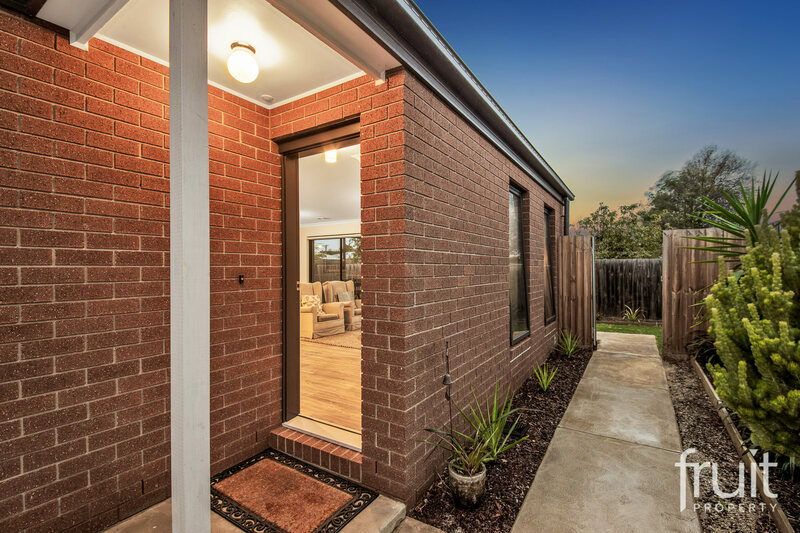 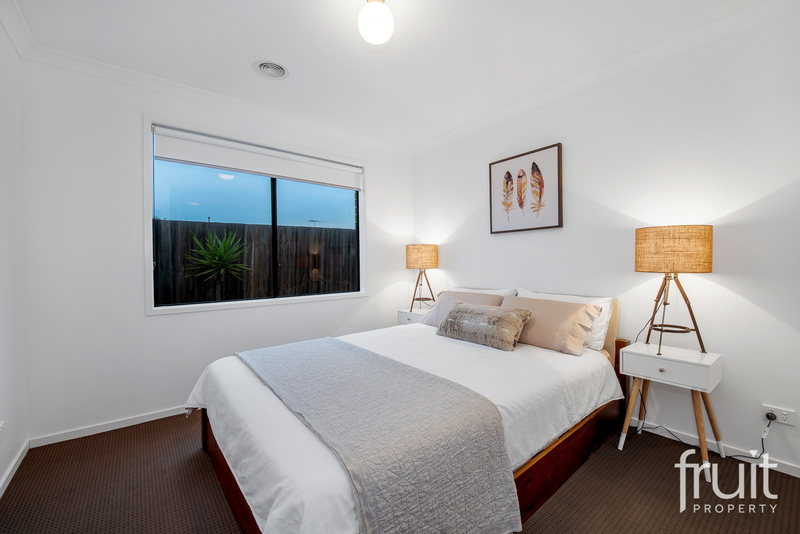 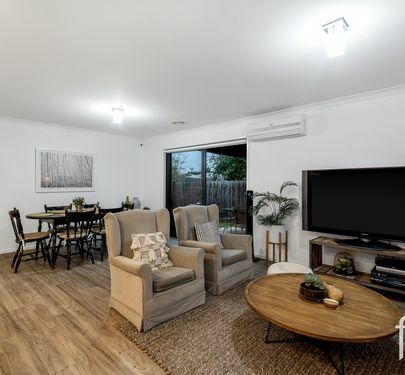 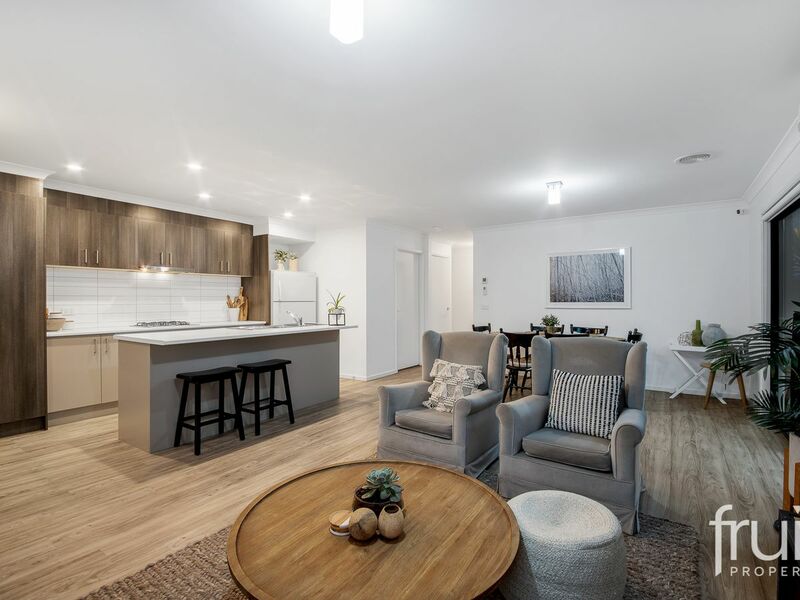 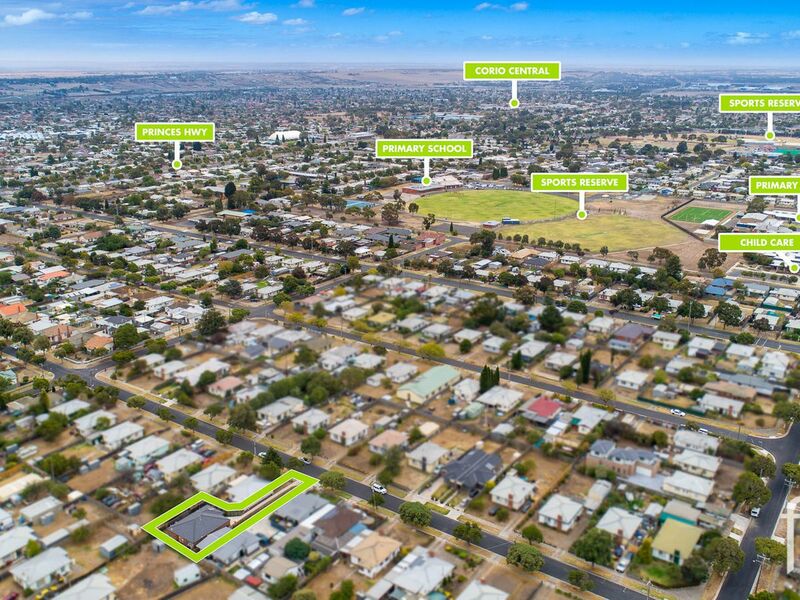 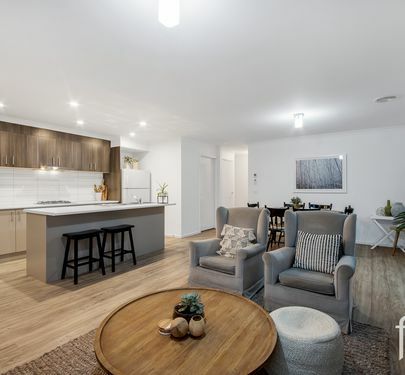 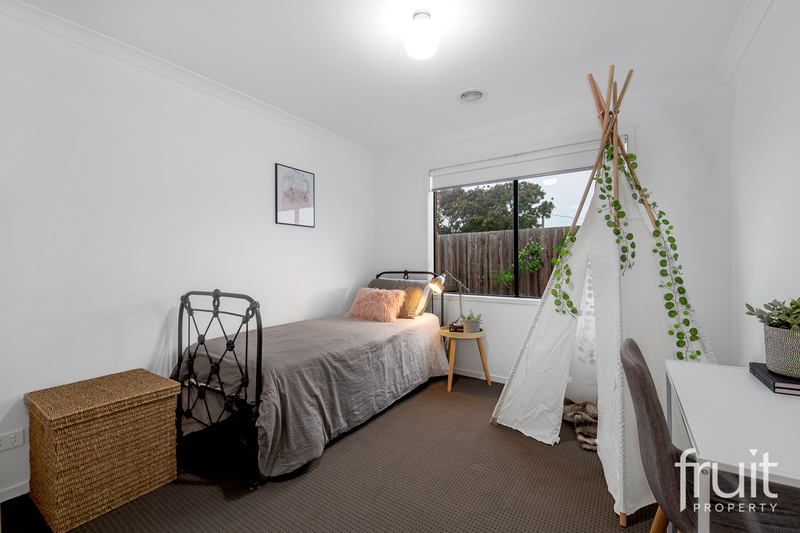 North Shore train station, Corio Shopping Village & local sporting facilities are all in close proximity with the ring road just minutes more – ideal for Melbourne or Surf Coast bound commuters.